Red Lion Hotel — Reserve Now! 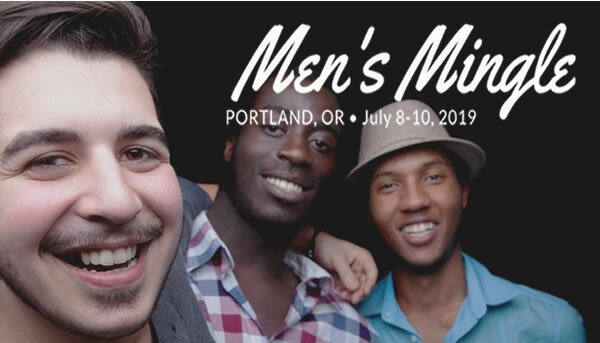 Join us for the first Men’s Mingle on July 8-10, 2019. We will have time to explore Portland together as well as mingle together at dinner or around the hotel. We will be using the Red Lion Hotel as the base for our event. 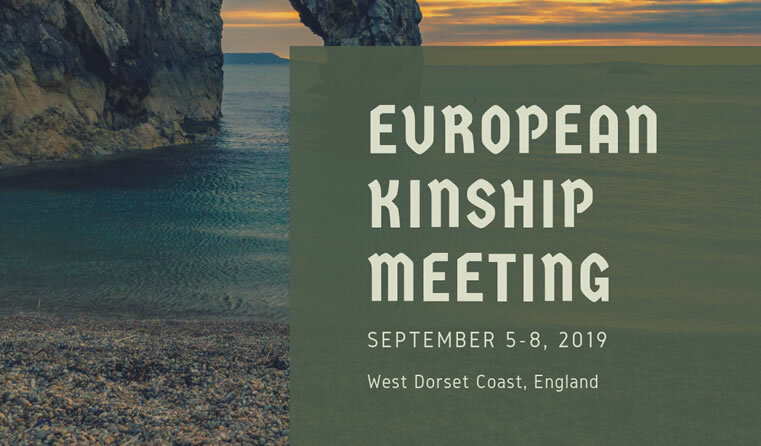 Reservations for the hotel can be made at the same time as your Kampmeeting reservation. 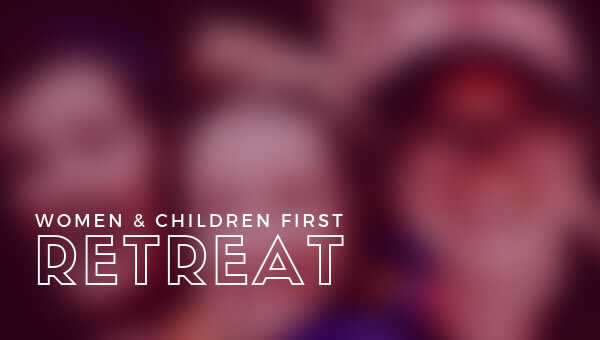 There is no fee for the event, but all tours and dinners will be paid on your own. 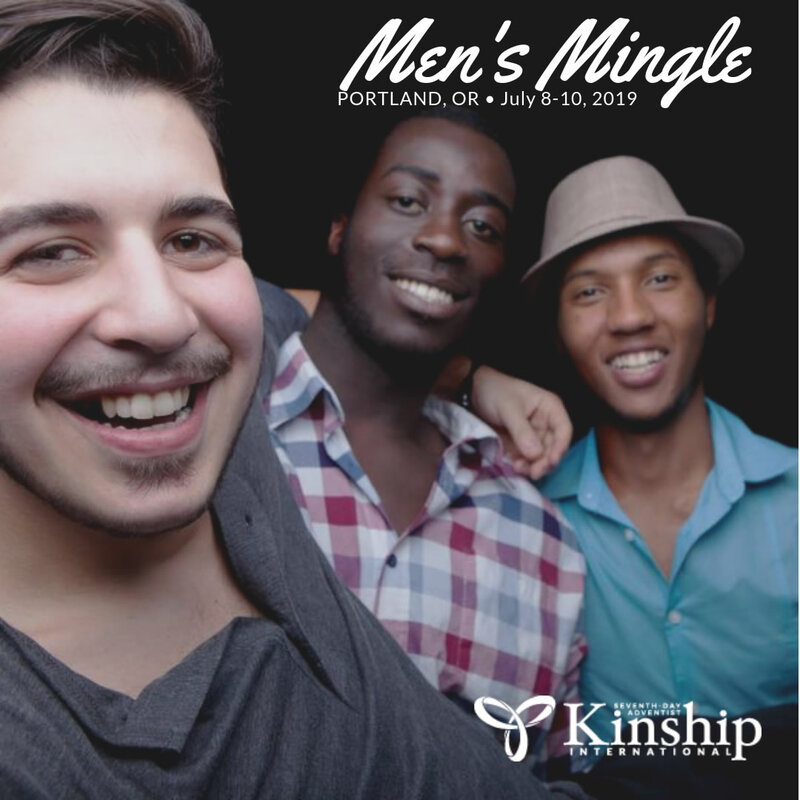 So come and get to know your fellow Kinmen at Men’s Mingle. 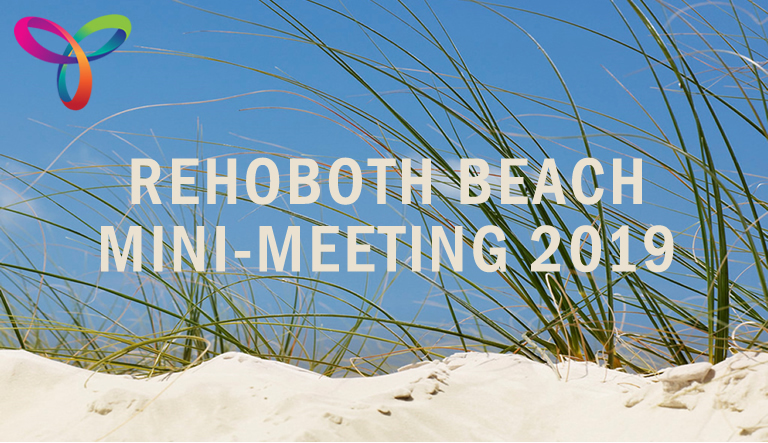 Register Now — Use the menu at the top of this article! We have left the evenings free to socialize or go out, as you desire.